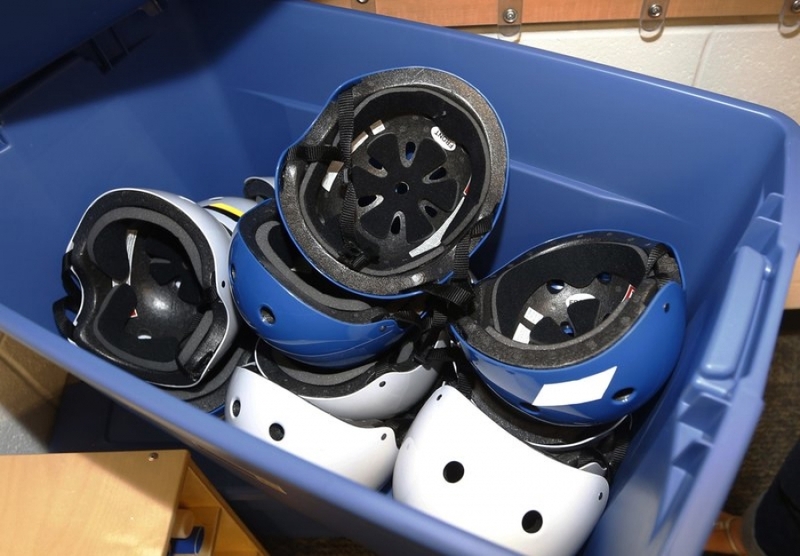 By some estimates, at least 1 million U.S. children get concussions each year although the true frequency is unknown because there is no national effort to track them and many go untreated. The CDC has proposed developing a surveillance system to fill that gap and the new guidelines, published in JAMA Pediatrics, aim to improve detection and treatment. 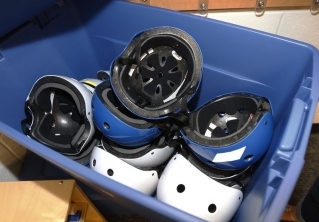 —X-rays and CT scans aren’t effective at detecting concussions. They are sometimes done if doctors suspect a skull fracture or brain bleeding, but CT scans are preferred if a serious injury seems likely. Families should be told of potential risks from CT scans including radiation. — Blood tests for detecting concussion haven’t been proven to work and shouldn’t be done outside of research. —Most children’s symptoms clear up within one to three months but recovery varies and can be delayed in kids who’ve had previous concussions.